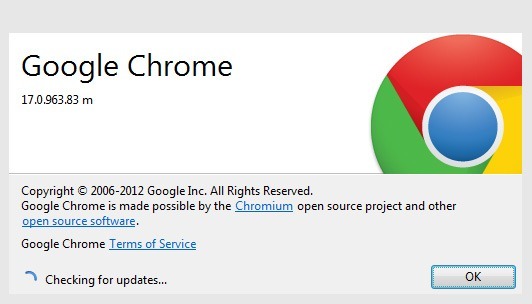 Chrome’s most recent stable release version is 18.0.1025.142. 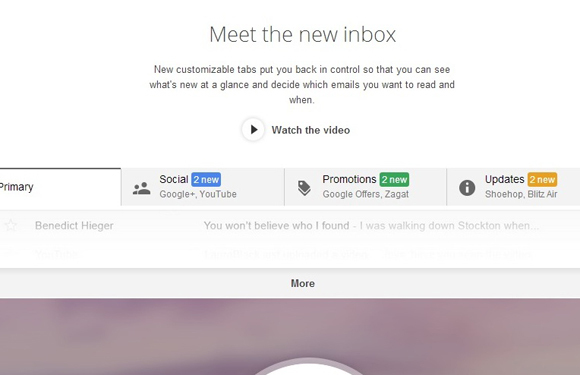 Chrome is available for Windows, Mac and Linux. This new version comes with several security and bug fixes. This version also contains the new Adobe Flash release and better performance for Canvas 2D. Google Zeitgeist looks at the big events. The top 5 fastest rising search terms after Sarah Palin are beijing 2008 in the second place, facebook login the third, tuenti fourth (Spanish social network), heath ledger. 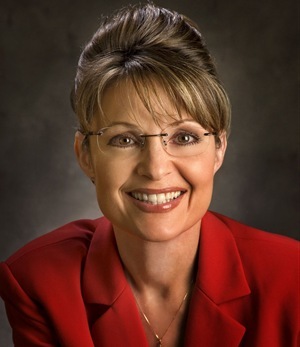 Obama comes on 6th position and Sarah Palin sure beats him here. 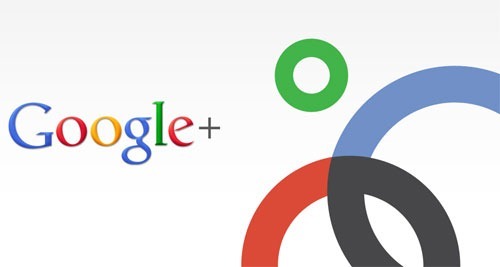 What is more popular in Google? Firefox vs Chrome! WebSource is a tool that allows you to compare the results in Google given two search terms. On the screenshot above I tested Firefox VS Chrome and the winner is Firefox of course. 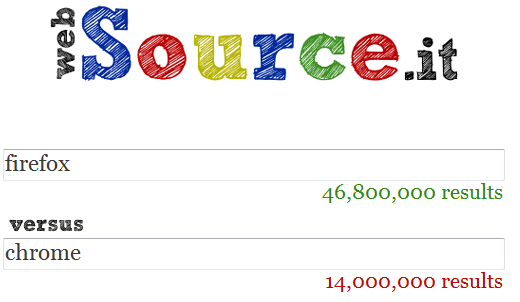 With only one months Chrome is very popular but you know, is Google soon. So WebSource has a simple interface and by typing two terms you can find witch is more popular in Google search results. And if you want to compare more than two terms just type tab from your keyboard and other fields will come out.